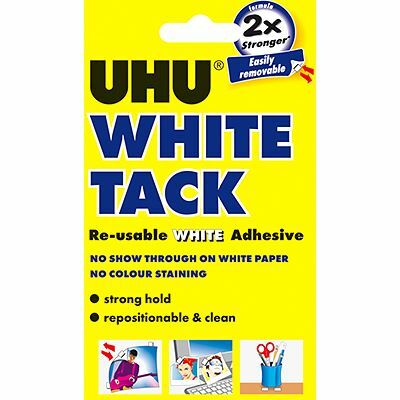 If you want to mount paper materials like posters, drawings and maps, these UHU white tack sticky pads are quick and easy to use and won’t show through, ensuring your display looks at its best. 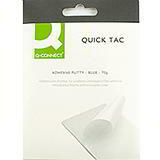 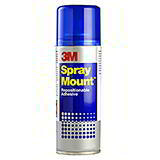 Removable and reusable and can be applied to almost any surface. 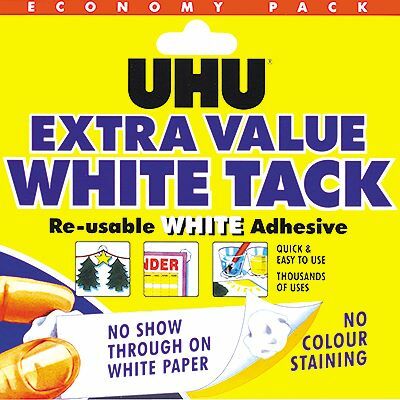 Re-usable white adhesive pads which won't show through!